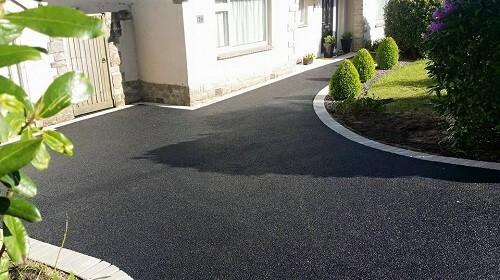 Tarmac is one of the most popular materials for drives and paths. 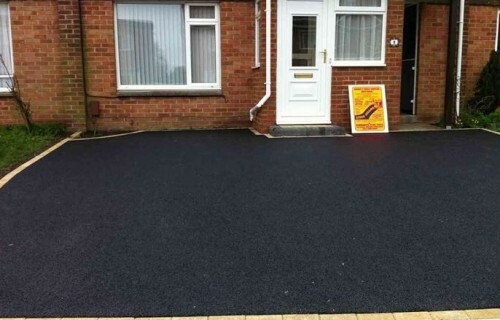 It is cost effective, durable and can be laid on almost any surface with the right preparation. It can also be easily maintained, and in cases of stains and damage, can be easily repaired. We use high quality materials for all our contracts so you can be assured of a quality finish. We offer a range of services using a combination of the latest technology and traditional techniques. 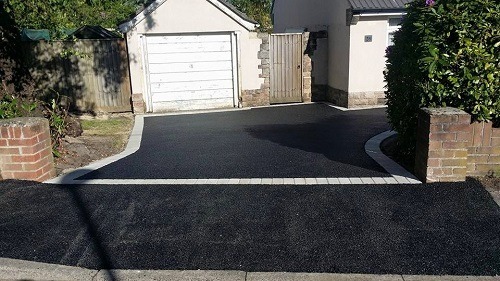 Specialists in domestic drives, Steve Collins also have the capacity to construct new paths, drives or even tennis courts from scratch, and can offer a variety of surfaces to suit every requirement. 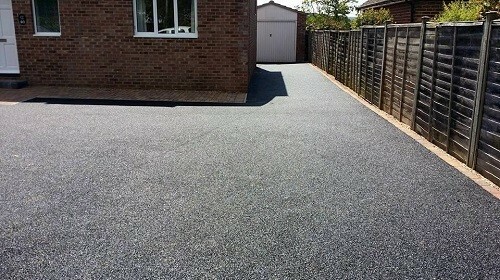 Stone Mastic asphalt has been purpose designed for the resurfacing of either tarmac or concrete. 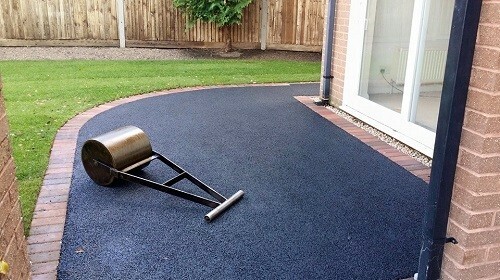 It is ideal for repairing or resurfacing road, driveway, footpath or car park areas. 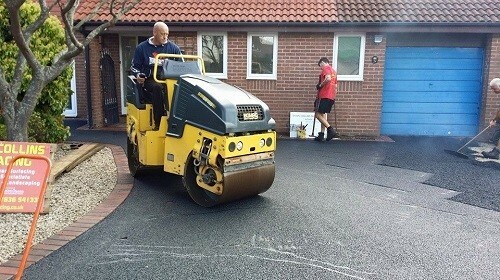 This is the most cost effective product you will find for resurfacing your drive. It is a wet asphalt and is laid hot. It takes 90 minutes to lay approximately 150 square metres, there is no need for excavation. 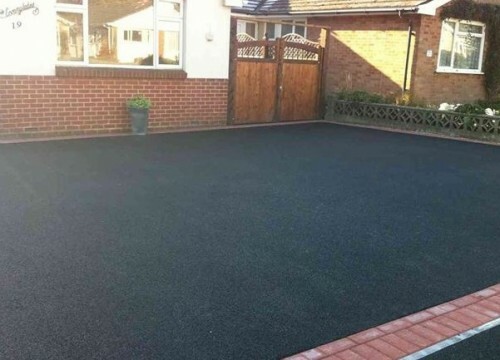 Unlike Tarmacadam, micro asphalt is designed to adhere and penetrate the existing surface. It is not a simple surface dressing and we can achieve amazing results with a thin application so damp course need not be an issue. From durable heavy duty Tarmacadam able to withstand heavy traffic usage, to the more decorative smooth or coloured Tarmac finishes associated with the domestic driveway, patio or path, Steve Collins is here to help.